After undertaking an extensive study of its parking services, LPIA has restructured its parking program to deliver a better experience for its customers. The changes include the development of more helpful signage, physical enhancements to the parking facility, and the introduction of a new fee schedule that brings added value, convenience and some fee reductions for customers. The fee changes will become effective on October 30, 2015. In the short-term parking facilities, the rate changes include the introduction of new time band of 4 – 8 hours at $16.00; a reduction of the daily short term parking lot rate from $22.00 to $20.00; and the introduction of a new 30-minute minimum parking period instead of the current one hour minimum. In the long-term parking facilities, a new two-day minimum parking period is being introduced. LPIA also recently invested approximately $100,000 in new parking equipment which includes an automated self-service pay station, a new entrance gate and ticketing hardware. 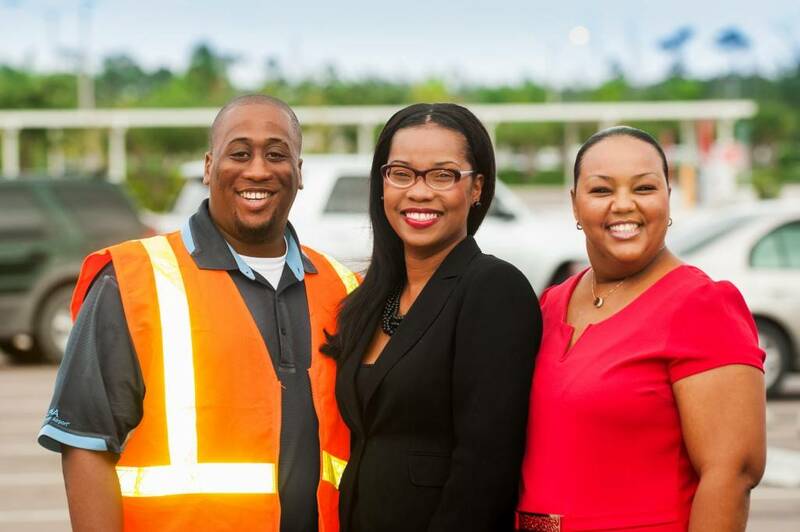 The Parking and Ground Transportation team at LPIA is led by Mrs. Nicole Henfield, a Certified Parking Professional by the National Parking Association (NPA), which is the leading trade association for the parking industry in North America. Mrs. Henfield was recently inducted into NPA’s inaugural class of the top 40 parking professionals across North America. No other individual from the Caribbean region has achieved this honor and this level of certification.